When I was little, my mom used to make that Good Seasons salad dressing that you but in the packet and mix up yourself. You know what I’m talking about right?! She had this cute little glass cruet that she mixed it in and kept it in the fridge. Almost homemade! I loved that stuff SO MUCH! I would intentionally put too much on my salad so that I could (here’s where it gets gross)… DRINK IT! Well, I thought I had outgrown that temptation, until I made THIS! Place everything in the blender and blend for 30 seconds or until combined. Store in an airtight container (I like mason jars) in the refrigerator. Be sure to shake it well before using after refrigeration. If you follow the 21 Day Fix, this counts as one orange container. 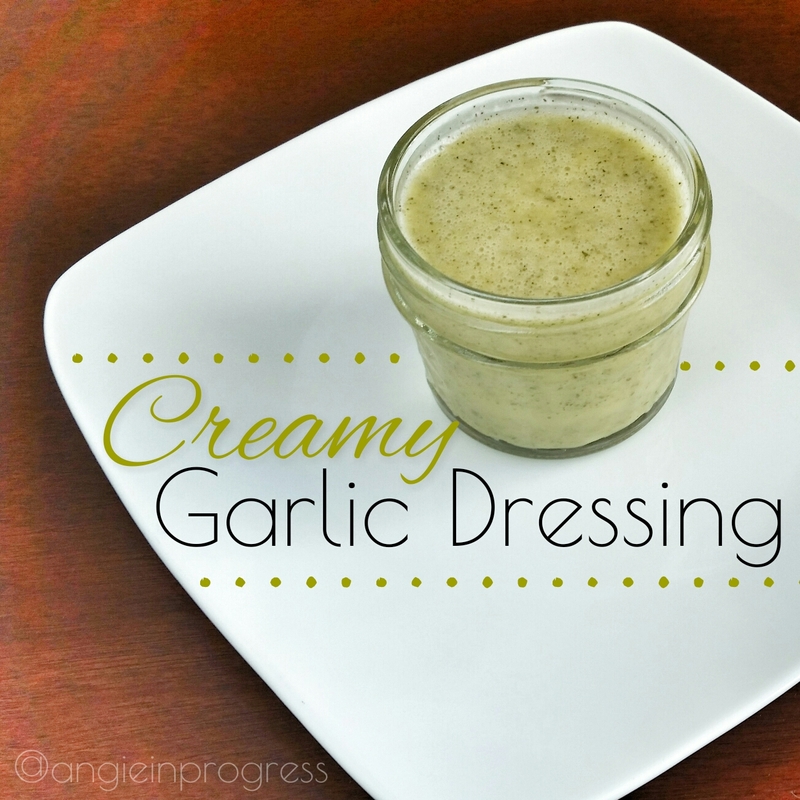 I love making my own dressings. It’s so easy and I know exactly what’s in it! I also know what’s NOT in it! No additives, preservatives or other chemicals. I like to shake mine up with my salad to cover every little leaf! That way, a little goes a long way. And if you used a little too much, you might be tempted to drink it! Next PostNext Black Friday Sales + Last Chance to Get Fix for FREE!